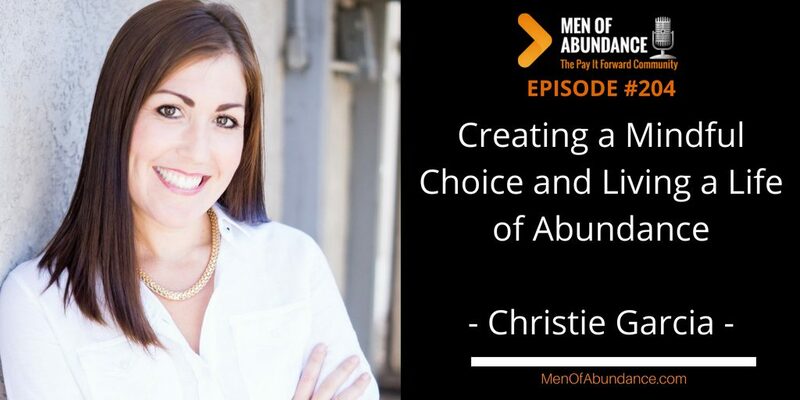 Creating a Mindful Choice and Living a Life of Abundance! Being Mindful in your Choices throughout your day and your life is the topic of discussion today. And, in my mind, it’s critical to greatly enhancing your relationships, satisfaction in life and your income.